2019 is the silver anniversary of the nation’s largest educational reptile show, ReptileFest, which returns to Chicago for its 25th weekend at Northeastern Illinois University. 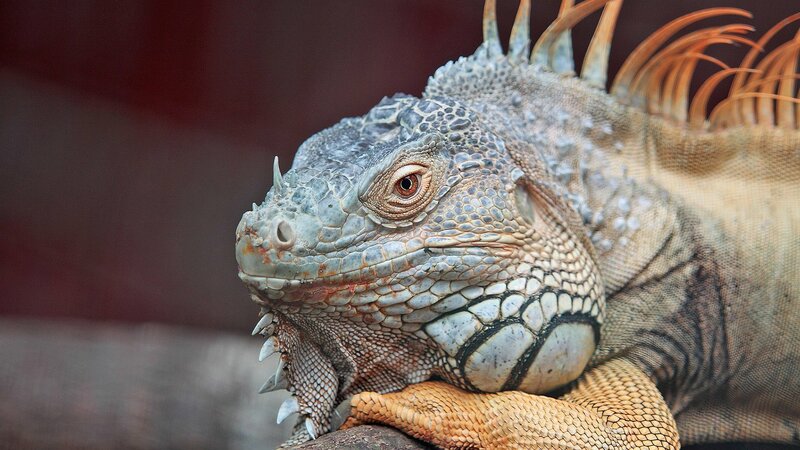 Sixty exhibitors from local zoos, museums and nature centers will present over 200 species of reptiles and amphibians at the two-day event, from snakes to skinks, crocodiles to chameleons, terrapins to tortoises, many of which visitors will be able to touch and hold. “The mission of ReptileFest is number one, to get people to like reptiles. And if you already like reptiles and you go to ReptileFest, you’re just going to have an awesome time. You’re going to be educated, you’re going to be entertained, and you’re also going to help conservation,” says Deb “The Frog Lady” Krohn of the Chicago Herpetological Society, the organizers of ReptileFest. Krohn and Sladek and a few of their reptilian friends join us with a preview of ReptileFest. • Cost: $11; $8 for kids ages 3-11; free for children under 3. Get tickets to ReptileFest here.